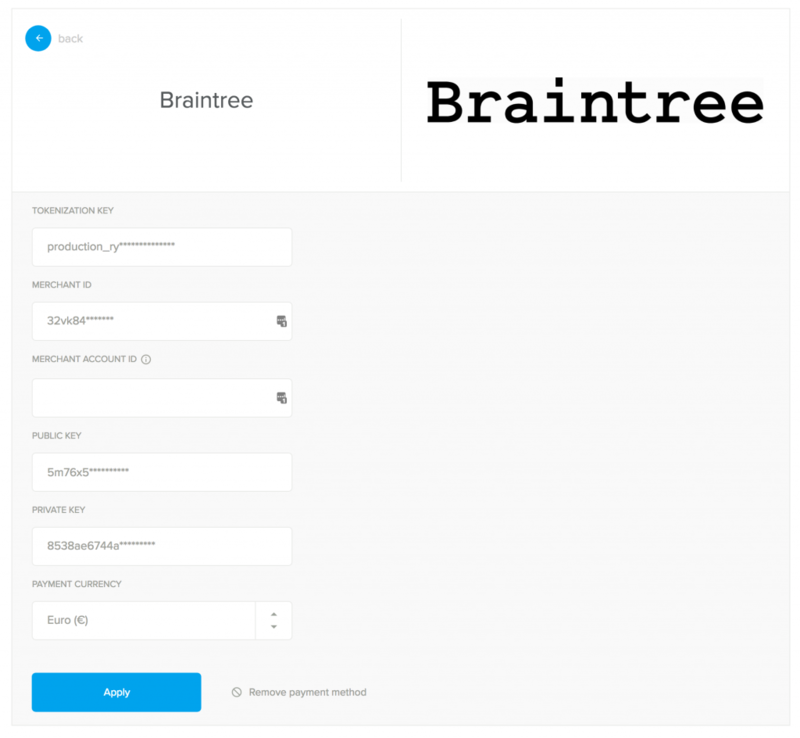 How to Setup Your Braintree Payment Account? A passionate traveler and entrepreneur with strong IT background in travel and financial industries. He built his expertise working for international corporations and leading projects in tourism. Former editor-in-chief of Croatian travel e-zine SvjetskiPutnik.hr. 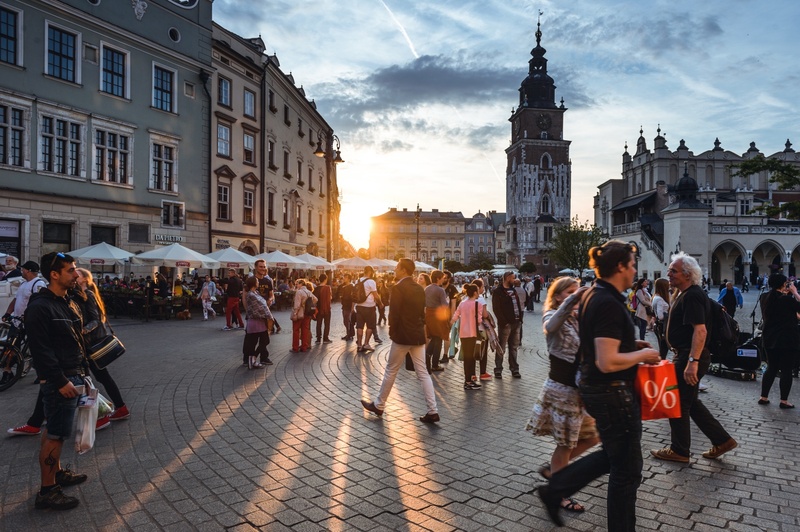 Ivan was consulting dozen of small tour companies in bringing their business online. For that reason he founded Orioly. Braintree is one of the most popular credit and debit card payment options worldwide. It’s supported in around 50 countries, simple to use and has acceptable processing fees. We recommend that you use it along with Orioly booking system. 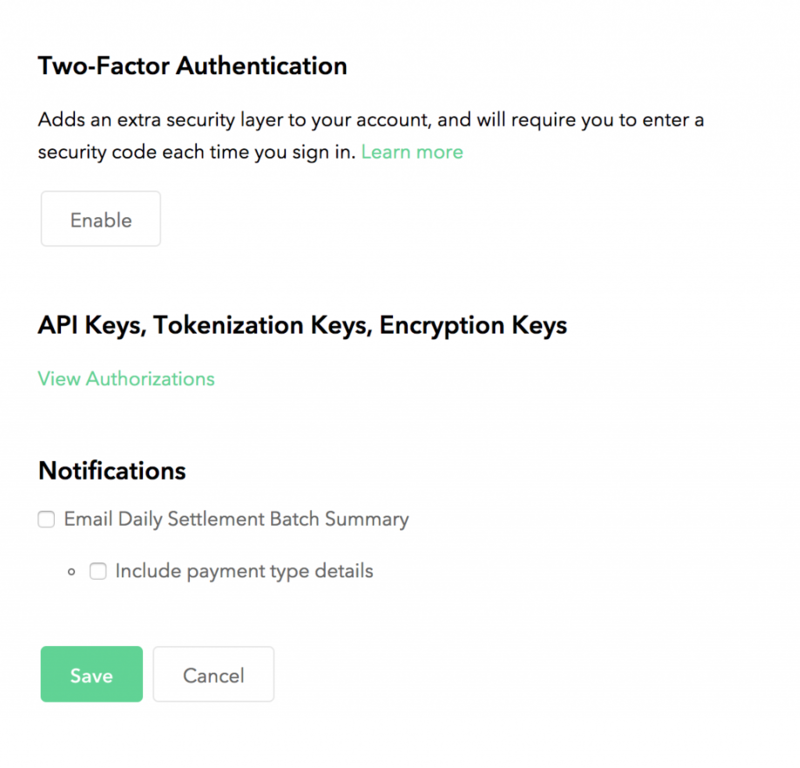 Let us show you how to setup your Braintree Payment Account. Creating a Braintree account is easy and it takes less than 10 minutes. First of all, go to the Braintree page and pick your country from a list of supported countries. Once you finish with this initial part, you will need to select and add information about your bank account. This is the one you will use for transferring credit card and debit card payments. After you do that, you can proudly say you finished your Braintree in just a few minutes. Once you do that, you can proudly say you’ve finished with setting up your Braintree. 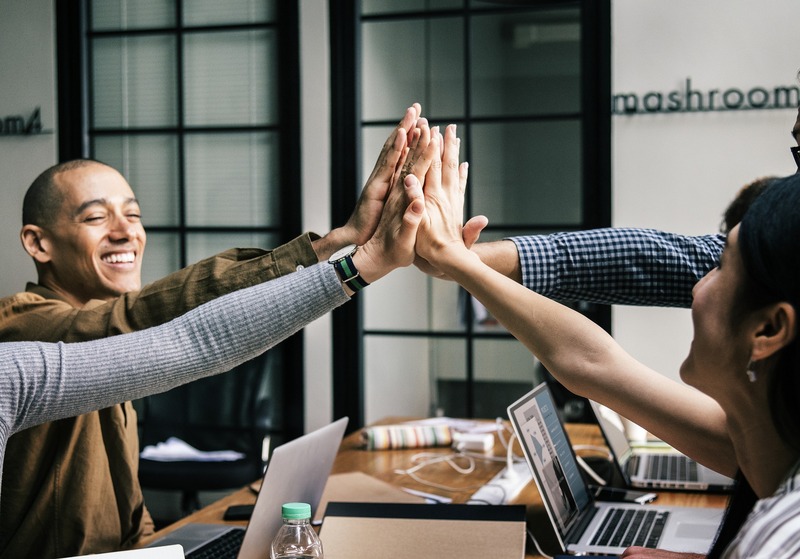 Now, you will need to set few more details to make your Braintree Payment Account compatible with Orioly booking system security details. On a top of your Braintree account page, click on “Settings” > “Processing” link. Scroll down the page and find a “Transactions” section with “Custom Fields” options. Click so you can add Orioly custom fields for processing your online bookings. 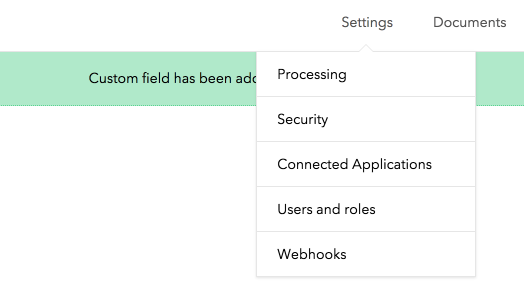 Also, you will need to add three custom fields. 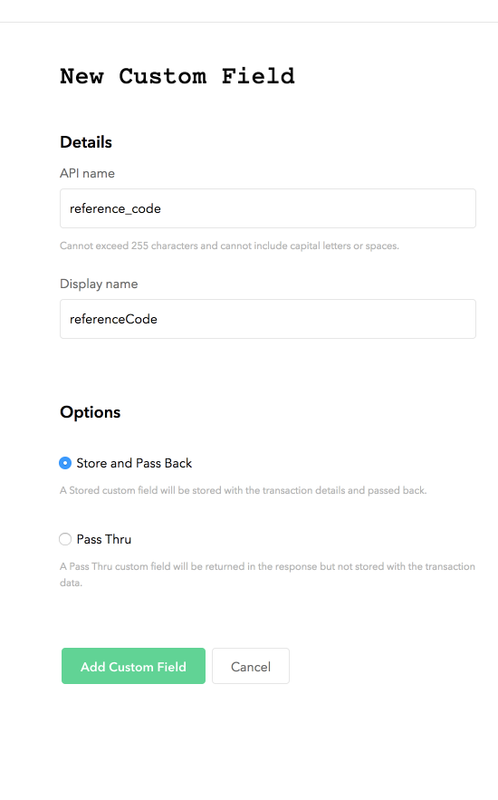 For each of them, you will need to write an API name, display name and set the “Store and pass back” option. Right now, your Braintree is set and you can add it to your Orioly settings. Open your Orioly account and go to the “Settings”. Click on “Online payment section” and add Braintree details. The currency of your Braintree account. All this information can be found if you go to your Braintree account. Go to the top navigation, click “Account” > “My user” and find “API Keys, Tokenization Keys, Encryption Keys” section. Click on “View authorizations”. After you found the information you need, add them to your Orioly settings. Once you do it, your Orioly booking button will be ready to take credit and debit card payments powered by Braintree. Hope we make it easier for you to understand how to setup your Braintree Payment Account. Feel free to reach out to us if you have any other questions!